for our 2019 summer production. Please RSVP by April 16, 2019. TRUMPISTAN and on the old tale of Ali Baba and the 40 Thieves. Sundays, at 4:00PM – 7:30PM. Performance) then, Fridays and Saturdays June 28 – July 20, 2019. 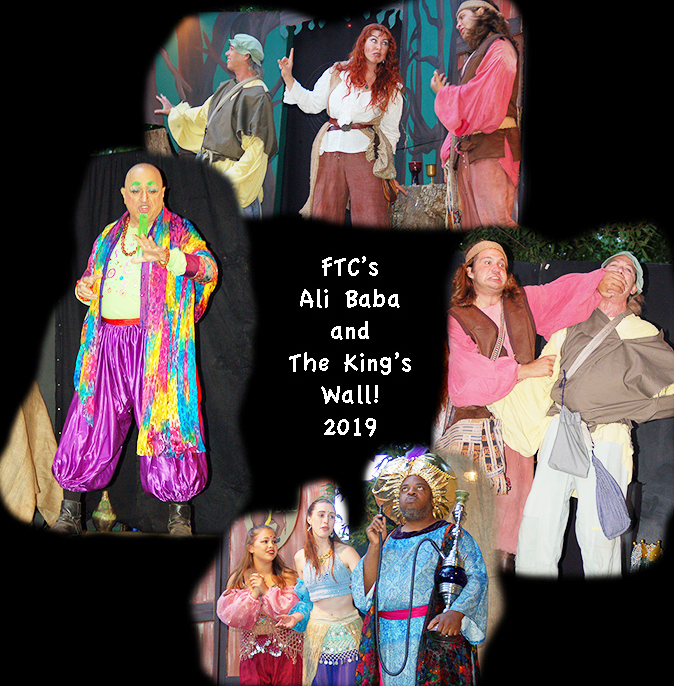 Fairfax Theater Company (FTC) is a non-profit, 501c(3) Community theatre company. This casting notice was posted by: Fairfax Theatre Company.